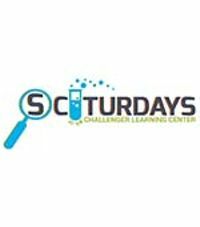 Every Saturday is SCIturday at the Challenger Learning Center! Join us on the 2nd and 4th Saturdays of the month as we offer the brand new science series called SCIturdays. This week, Clear for departure! Design and learn the science behind wingless paper airplanes, study the basics of flying, and get behind the controls of your own flight simulator. *No flight experience necessary. This program is recommended for Ages 9 to 99.